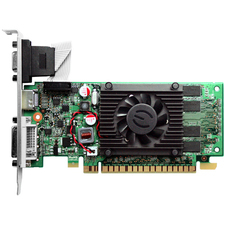 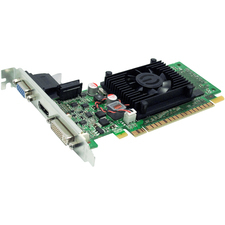 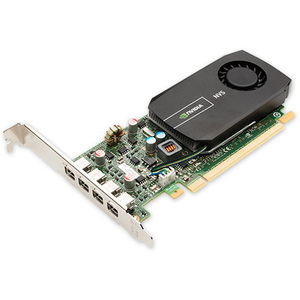 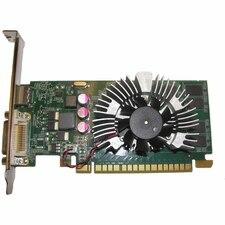 NVIDIA® NVS™ 510: any mix of four DVI or DisplayPort outputs in a low-profile (LP) form factorReliably visualize any data across four displays with the power efficient, low-profile form factor NVIDIA® NVS™ 510 business graphics solution. 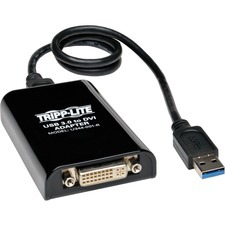 You get support for advanced DisplayPort 1.2 features like Multi-Stream Technology and Stream Cloning, plus the capability to natively drive four ultra-high resolution displays at up to 3840x2160 in small form-factor systems. 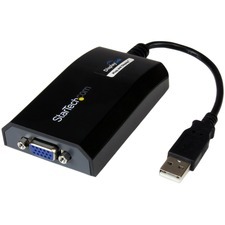 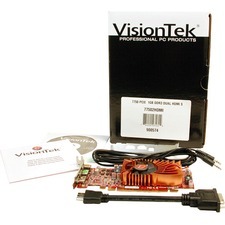 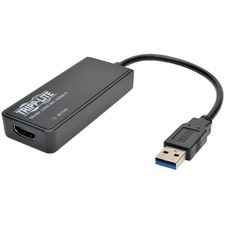 This configuration of the NVS 510 also includes four locking mini-DisplayPort to DVI-D SL adapters for installations requiring DVI displays or a mix of DVI and DisplayPort monitors.The NVS 510 also takes advantage of the latest NVIDIA® Kepler™ architecture with 2 GB of dedicated graphics memory to deliver more than 3x the performance of the previous-generation solution-without increasing power. 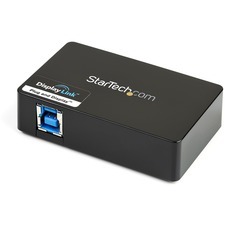 And it's backed by a super-reliable hardware and software platform and robust IT management tools to enable fast, cost-effective integration, deployment, and support across large enterprises. 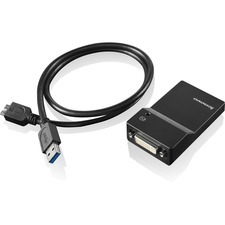 This makes it the ideal solution for today's most demanding business user.